The Integr8 Non Structural built in shutter system provides an effective solution for fast track build styles including SFS and timber frame. 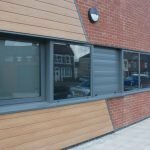 The design concept is based on the popular Integr8 Structural Shutter, a lintel shutter system, but has been specifically designed for applications where there is a requirement for a built in shutter, but the system does not need to be structural. The inner skin is self supporting, eliminating the structural requirements and incurred cost of a lintel. The Integr8 Non Structural Shutter is a lightweight housing solution which simply attaches to the inner frame, catering for all aspects of integration. The side guide profiles are included as part of the cavity closer ensuring pleasing aesthetics and effective security. This built in shutter system offers a value engineered solution to fast track build styles. The Integr8 Non Structural Shutter comes with an airtight, sealed access panel. Not only will this protect the shutter mechanics from extreme weather scenarios, but also allows Charter Global’s engineer access for maintenance purposes without destruction to the property. 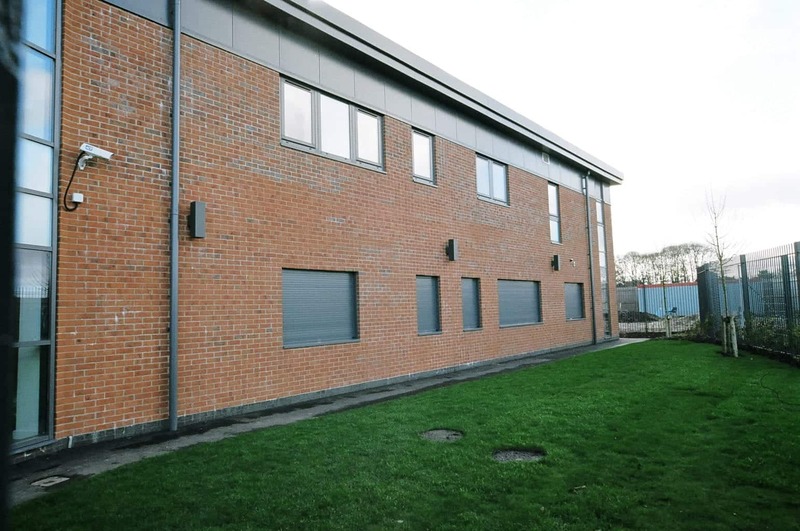 This built in shutter system is for properties such as fast track, modular builds that do not require a structural lintel but necessitate integrated security with a flush finish. 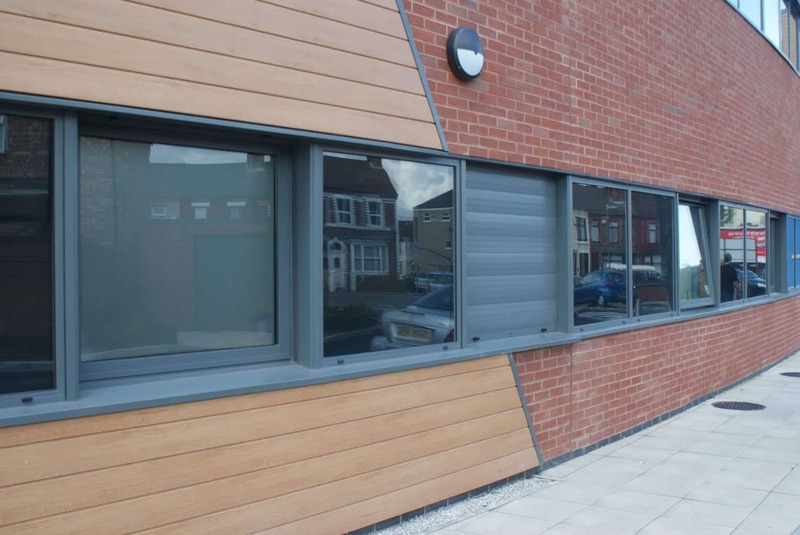 Creating a completely flush finish, this is an excellent solution for properties that require high performance security. As the Integr8 Non Structural Shutter eliminates the structural requirements and incurred cost of a lintel, therefore reducing the overall cost for manufacture. 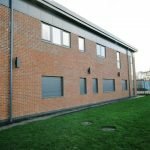 A cost-effective security shutter solution, non-structural built in shutters are also available accredited to LPS 1175: Issue SR2 and SR3.